Oh poor Russell. 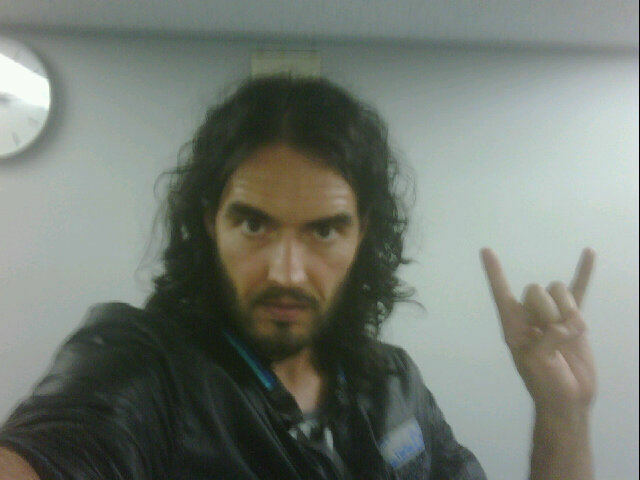 Russell Brand flew into Japan today to be with his wifey on her Japanese tour. After deplaning he was held in immigration and then deported right back out for a prior offense 10 years ago. So no Japan for Russell...funny, cause most celebs are canceling their trips to the tsunami destroyed country. Oh well.